Roger Sanchez is the S-Man. His latest track, in collaboration with Roog, is called “Da Beat” and it’s out now on Sanchez’s label Undr the Radr. This song thumps! It’s the perfect combo of late night clubbing with a little ethnic undertone. The repetitive hook of “Da beat runs through my veins / In my mind / In my soul” puts you in a trance and easily allows for full body movements. I could be mistaken but it sounds like the S-Man’s own vocals were used for this as he has a great bass-heavy sound to his voice that flows perfectly with this track. 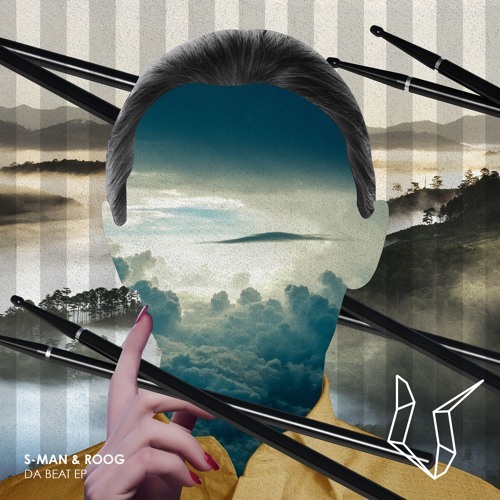 Roog, to me, is lesser known but hails from Amsterdam and blends really well with Roger Sanchez’s Tech-House stylings. On one of Roger Sanchez’s latest podcasts he mentions the two unleashed “Da Beat” for ADE this year. Also featured on the release is long-time House producer and DJ Mihalis Safras, whose name I’ve been seeing everywhere lately. Like what you hear? Show some love and grab the tracks today!